Virtualizing SAP hana on cloud VMware vSphere platform, improve efficiency and gain max business SAP outputs for customers with our managed SAP hana cloud services on certified SAP/HANA Cloud data center, cost savings with our SAP hana services. 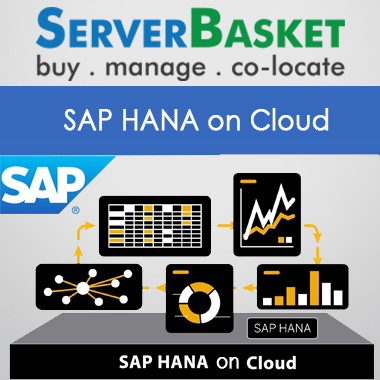 Improve efficiency and gain maximum business outputs by hosting SAP HANA on cloud in less time with ServerBasket at reduced cost and get 15 day risk free sap hana cloud trial, easy SAP HANA migration, secure administration, fully managed application services etc. 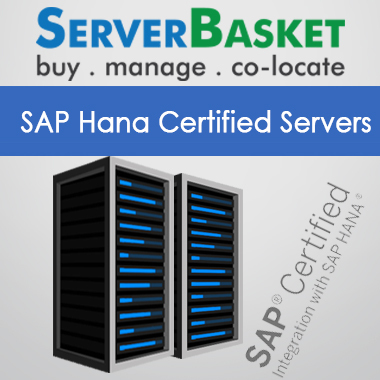 We build SAP HANA applications on cloud to provide end to end solutions on cloud infrastructure with managed services for our in memory applications, core platform services can build and extend business applications in cloud, on our highly available sap hana enterprise cloud data center equipped with disaster recovery options. We firmly establish SAP HANA on cloud as the next generation ERP business suite to support digital businesses and provide our customers with the ability to analyze, report, predict in real time and make quicker, smarter business decisions with our sap hana cloud hosting. We control SAP Cloud account and applications through our free SAP Cloud platform cockpit tool. We provide enterprise SAP Hana cloud platform services for digital businesses which help to host SAP HANA on cloud in less time. 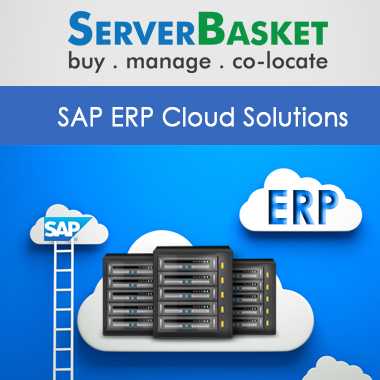 We customize or build the resources like real time integration, data integration on sap cloud applications with sap HANA cloud integration platform and provide SAP HANA cloud hosting in client specified budget without any variations. Manage and monitor your SAP HANA on cloud server with VMware vSphere virtualization solutions. Running SAP Hana on the VMware vSphere platform gives the simplicity, potency and lightness clients interest for their most mission basic endeavor conditions and empower the clients to standardize hardware Infrastructure, applications in minutes and have the right amount of disk space without affecting performance. Leverage highly experienced SAP HANA cloud certified experts from here to enhance the security of organization, monitor and detect frauds in a network, generate profitability reports, forecast the various parameters available in a business etc. Try SAP HANA on cloud for 15 days for free! You will not be charged until the end of 15 day free sap hana cloud trial period! We offer sap hana cloud hosting 15 days risk free trial to customers who are interested to acquire our new SAP HANA cloud platform architecture for testing our infrastructure. Make the move to SAP HANA Enterprise on cloud! As SAP HANA migration is more complex compared to any other technologies, our certified experts will size your entire environment and migrate current systems to SAP HANA effectively, safely and efficiently. IT landscape can be simplified and TCO can be reduced by SAP HANA on cloud! By reducing your data footprint, the new hosted SAP HANA server works with larger data sets in a single system thereby reducing operational sap hana cloud pricing and time. If in any case user come across any kind of issues or got stuck in the middle while running on specific SAP HANA applications, our certified technicians will provide support at that specific time and in other cases, we only provide assistance and guide your technicians to resolve the damages. 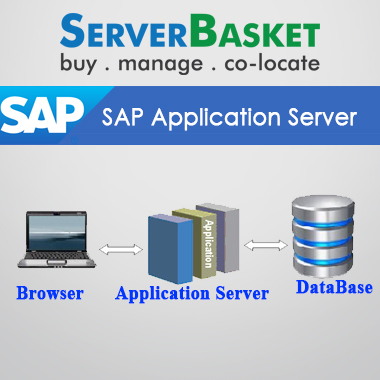 As per configuration and SAP HANA application usage, our SAP hosted server supports different operating systems i.e., SUSE Linux enterprise for SAP applications, Red Hat enterprise Linux for SAP HANA etc. Minimum memory starts from 128GB for SAP HANA server hosted on cloud. Faced issues while working on my project recently with the SAP HANA server hosted on cloud environment. It can be negligible. The support team assisted me with perfect solutions and resolved the issue in a minimal time. Really Expert support team. Good services so far. Totally happy with the managed services, and friendly support team to assist me. 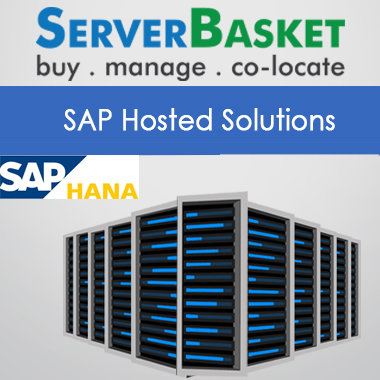 As per my experience, overall SAP HANA cloud hosting services is excellent. I am a happy customer for 1 year, without any issue. 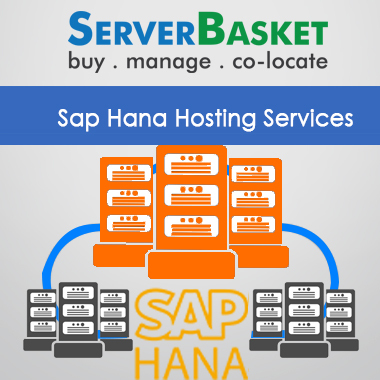 I have been acquiring SAP HANA cloud hosting services. 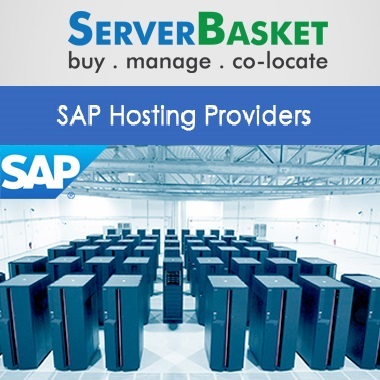 Their hosting services are highly secure and the servers are fully managed by the Expert team round the clock. Continuing further. I have recently migrated to SAP HANA cloud hosting services. I am fully satisfied with the migration procedure and have done faster, without any issue. The support team is good to resolve queries. The support team is not quick to respond query. It takes more time to resolve. Sometimes it takes more time to connect to support team. Services are good but support team disappointed.